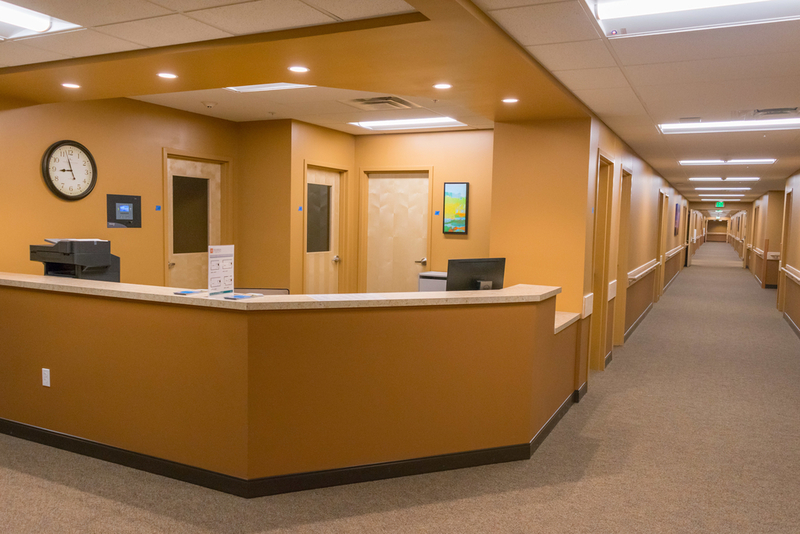 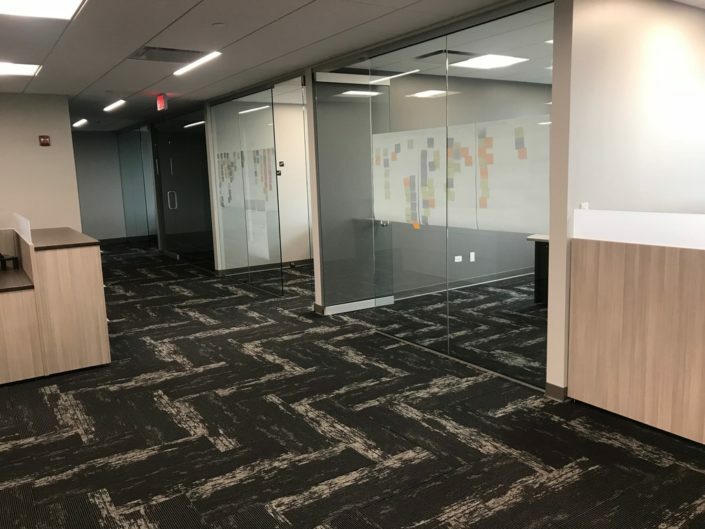 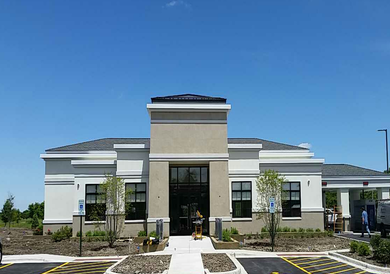 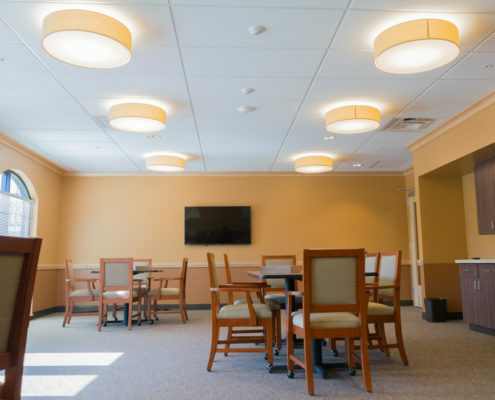 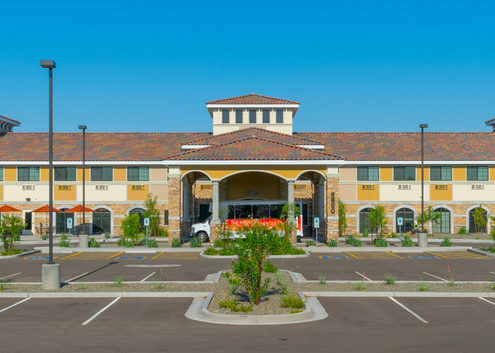 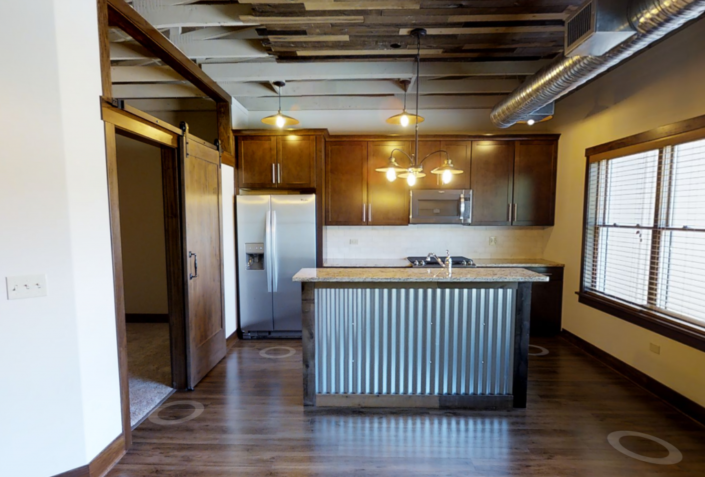 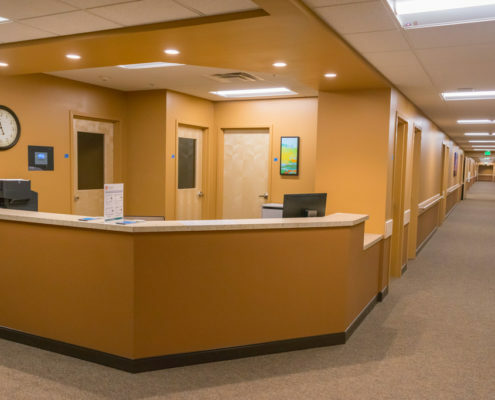 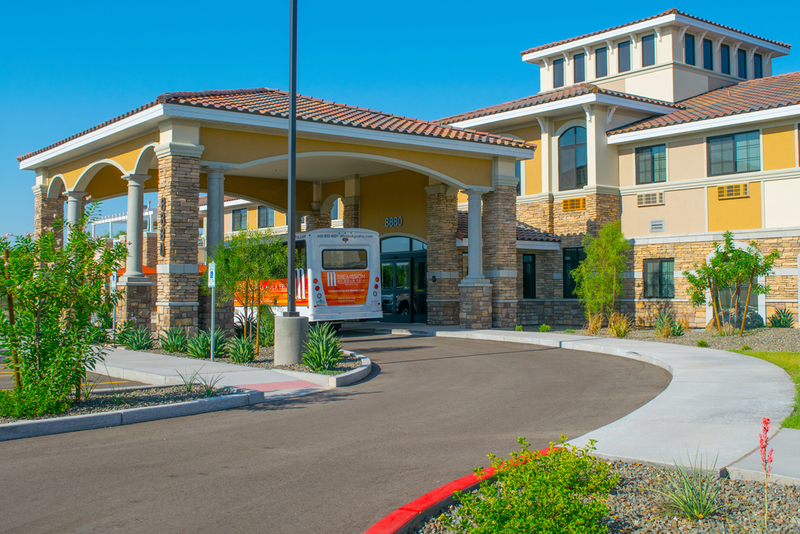 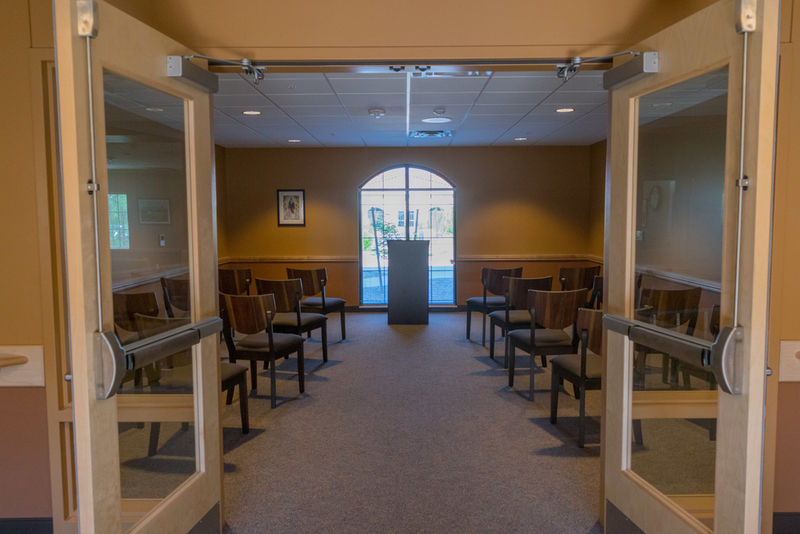 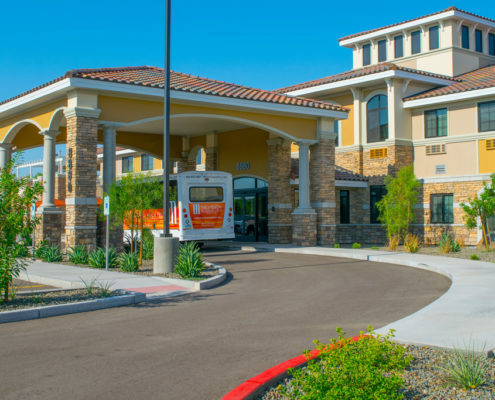 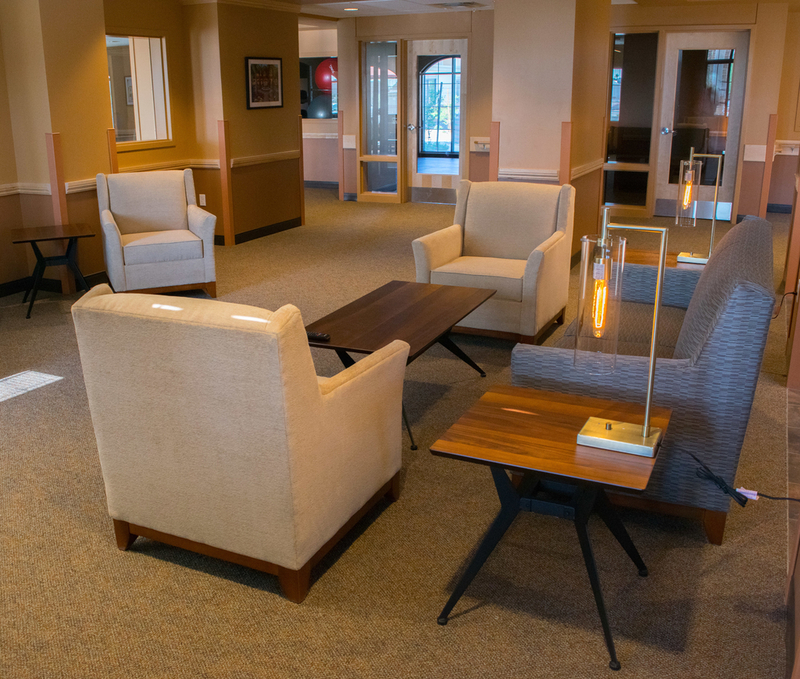 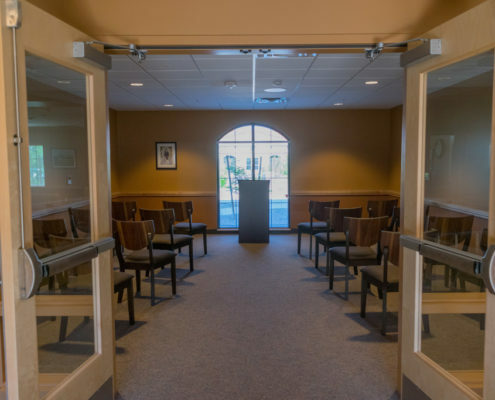 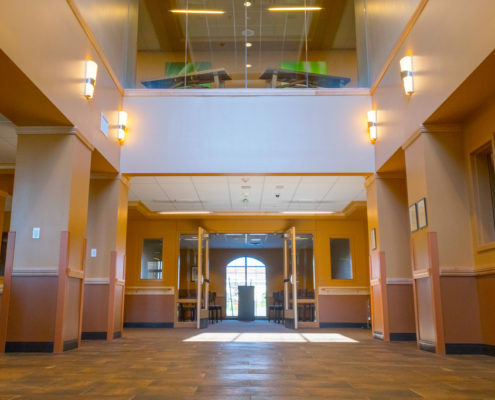 Lamp Incorporated partnered with Sletten Construction to build a new assisted living/memory care facility with 41 memory care rooms and 49 assisted living units. 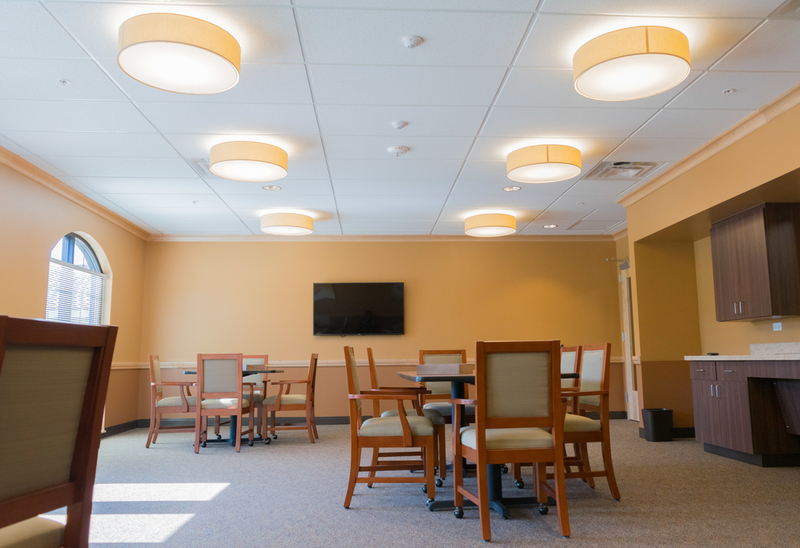 The project was built on 7.2 acres and is a two-story facility with a central courtyard and memory gardens. 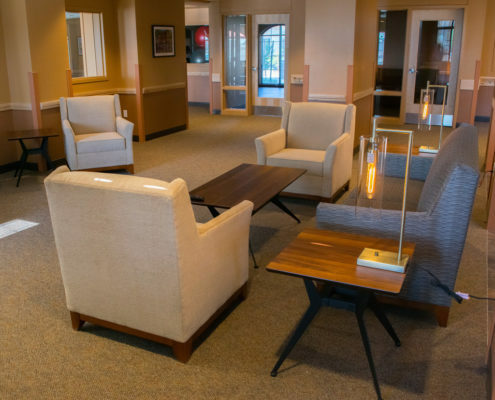 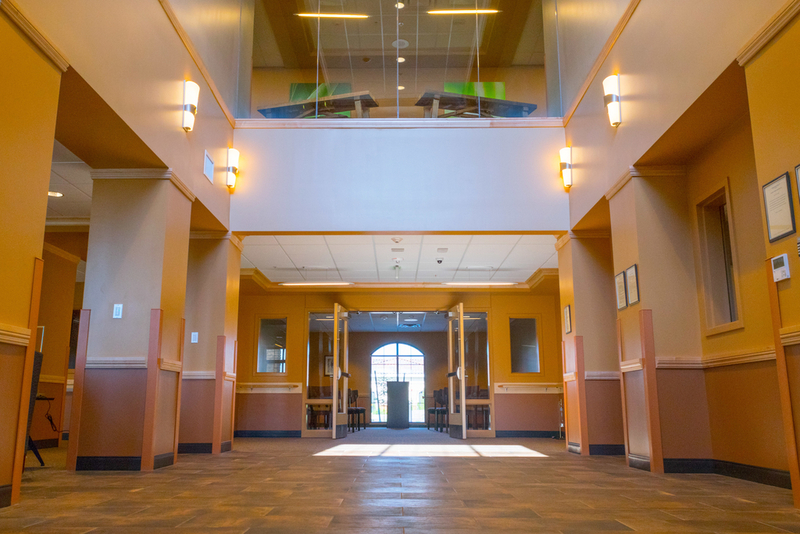 Other amenities include main and private dining rooms, activity rooms, arts and crafts, exercise/therapy room, library, and a living room.